Via Luigi Zamboni, named in honour of the 18th century Italian patriot, is one of the historic streets of the city centre. 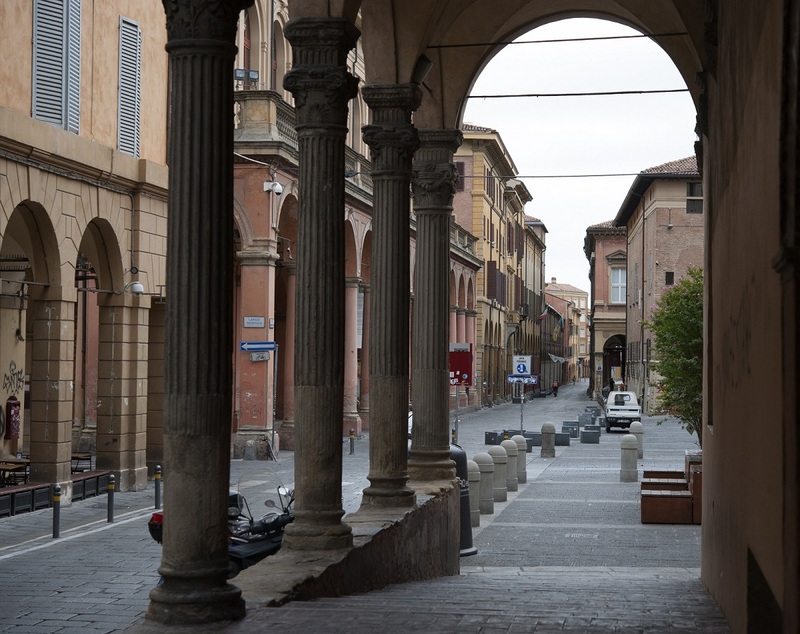 It leads from under the Two Towers to the University quarter and down to the San Donato gate and contains some of Bologna’s most important buildings. You will find the large church of San Giacomo Maggiore (St James the Greater) and the oratory of St Cecilia which can be reached under an elegant Re¬naissance portico lining the road. 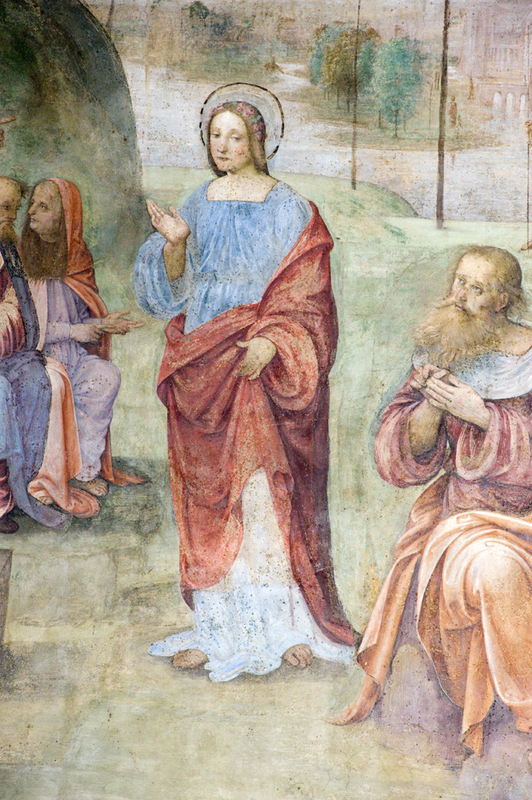 The church has un¬dergone many changes during its history. 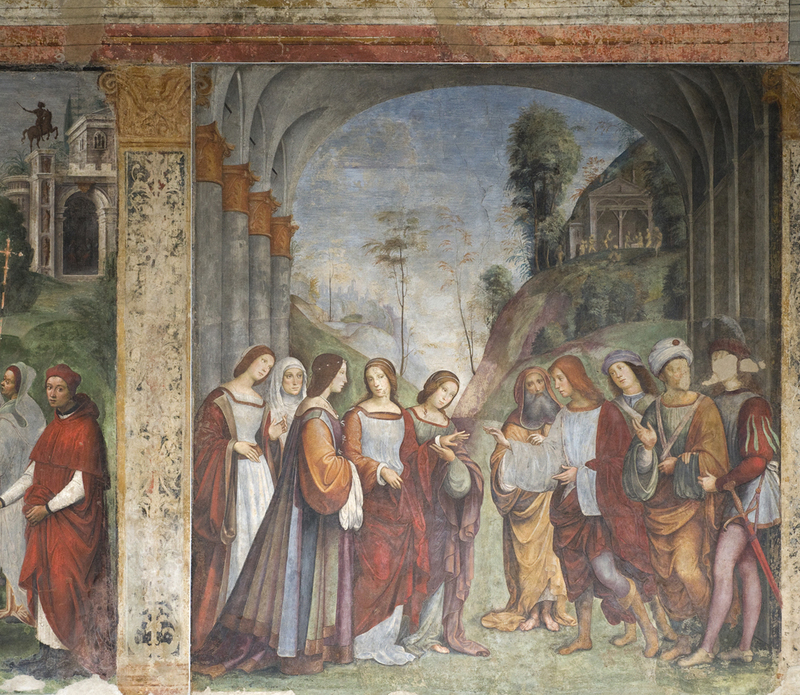 A first restoration was undertaken in the 12th century by Augustan monks, however the structure we see today owes most to work carried out during the Renaissance on the orders of Giovanni II Bentivoglio, the city’s ruler and patron of the arts in that period. 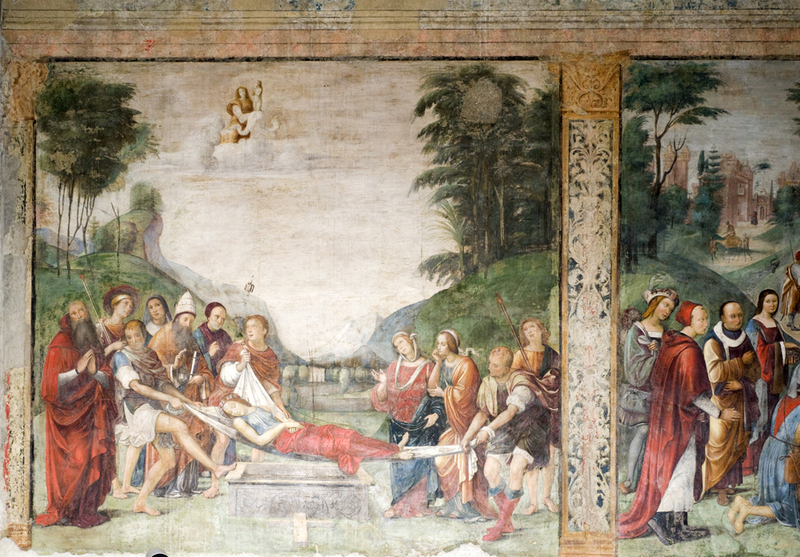 In the interior of the church you will find the Bentivoglio family chapel which was designed by Pagno di Lapo Portigiani. 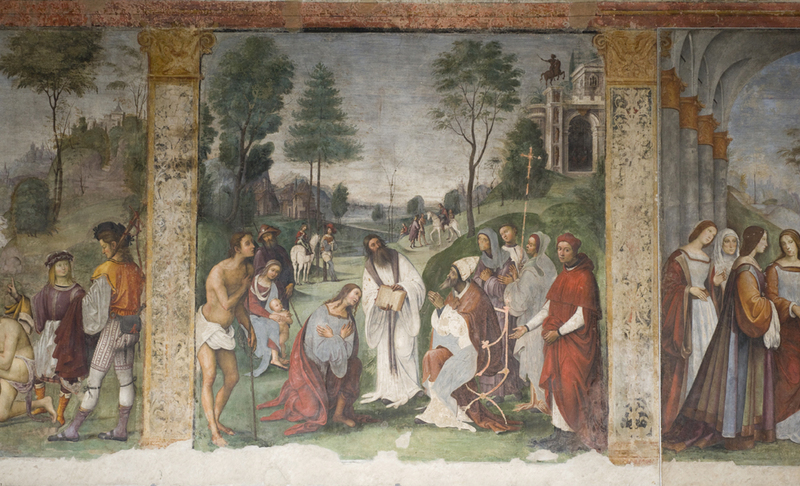 Giovanni II also commissioned a cycle of frescoes (finished between 1505 and 1506) that illustrate the life of St Cecilia and St Valeri¬ano for the neighbouring oratory, employing some of the most important artists of the time such as Lorenzo Costa, Francesco Francia, Amico Aspertini and Raf¬faello Sanzio. 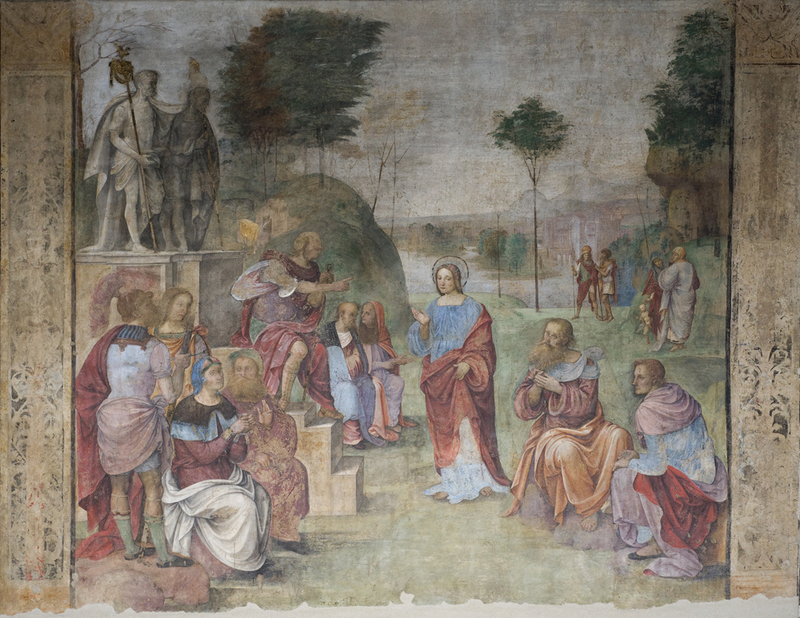 Sanzio was also responsible for the large tapestry which is now housed in the Pinacoteca, the na¬tional painting gallery. 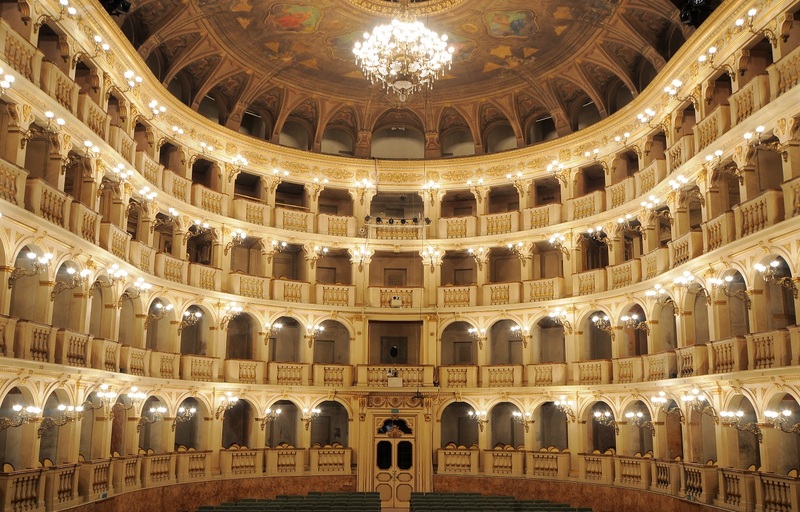 A little further down the road you will find the city’s opera house the Teatro Comunale which is the second oldest opera house in Italy after the San Carlo in Naples. The building is attributed to the famous architect Antonio Galli da Bibbiena and was built on the site of the Domus Aurea, the beautiful pal¬ace of the Bentivoglio family which had been destroyed in 1507. 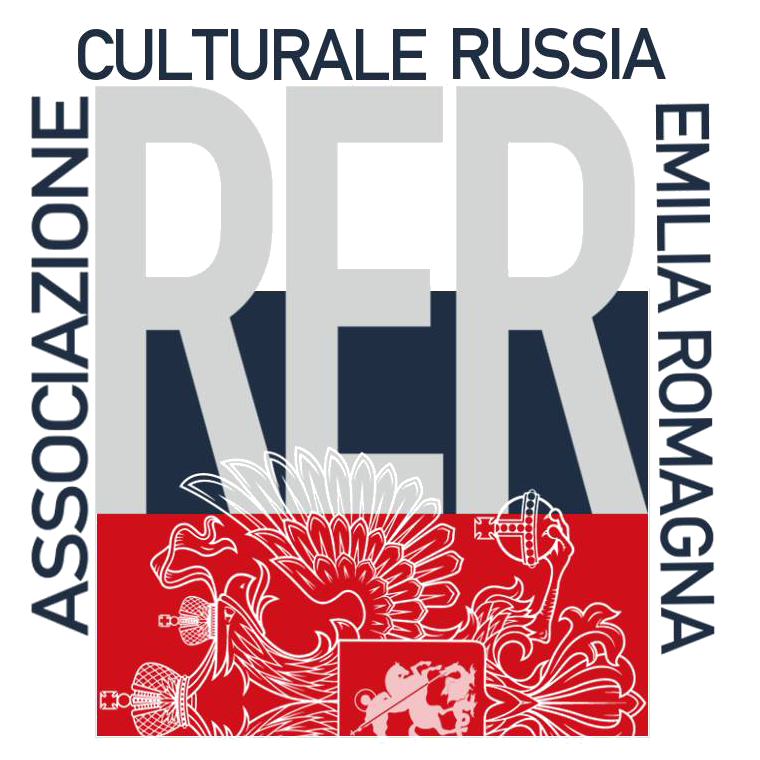 Part of the remains form a small modern day park, the Giardino del Guasto, between Via del Guasto and Largo Resphighi where you will find the artists en¬trance to the Opera house. 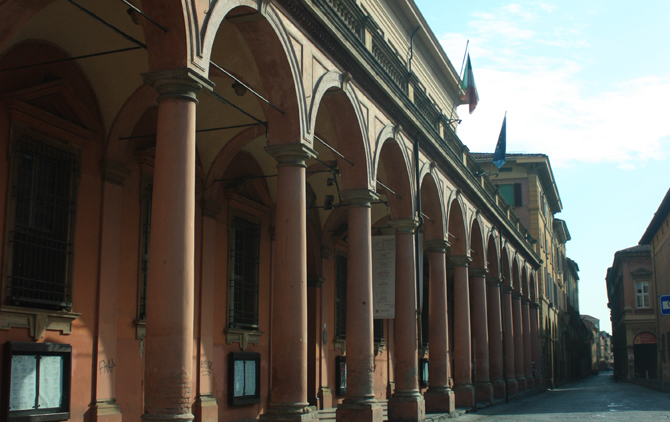 The City Council decided to build a new theatre, the “Teatro Pubblico” (later the Teatro Comunale), follow¬ing the destruction by fire in 1745 of another theatre, the teatro Malvezzi, built in 1651. 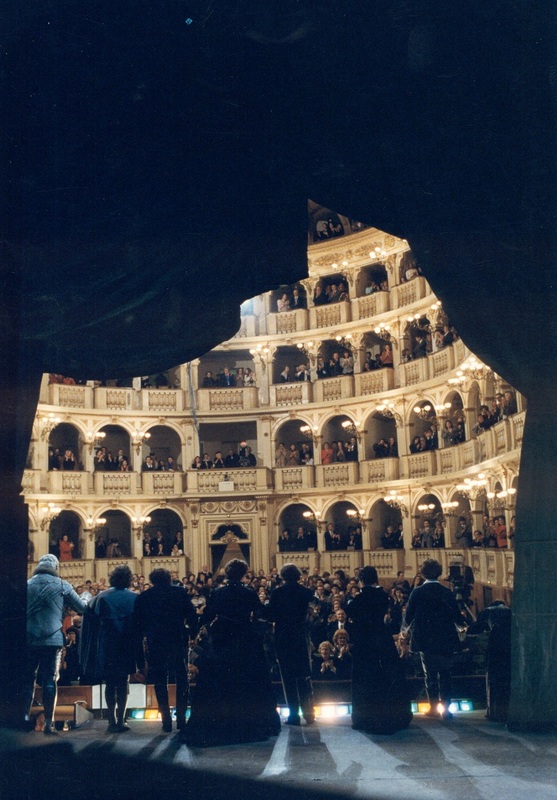 This was the first major opera house ever to be realized with public funds and the new theatre was inaugurated on 14 March 1763 with Gluck’s Tri¬onfo di Clelia which had been especially written for the occasion. Among the many artists who have contribut¬ed to the legacy of the opera house, Domenico Ferri e Pietro Cancelli deserved to be mentioned. 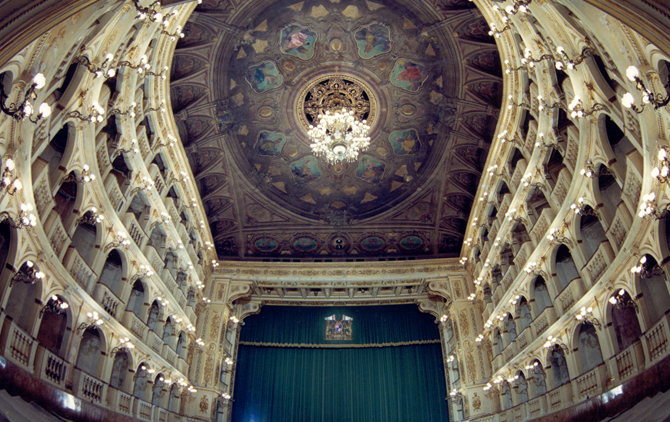 Share the post "Via Zamboni, the Oratory of St. Cecilia and the Teatro Comunale"